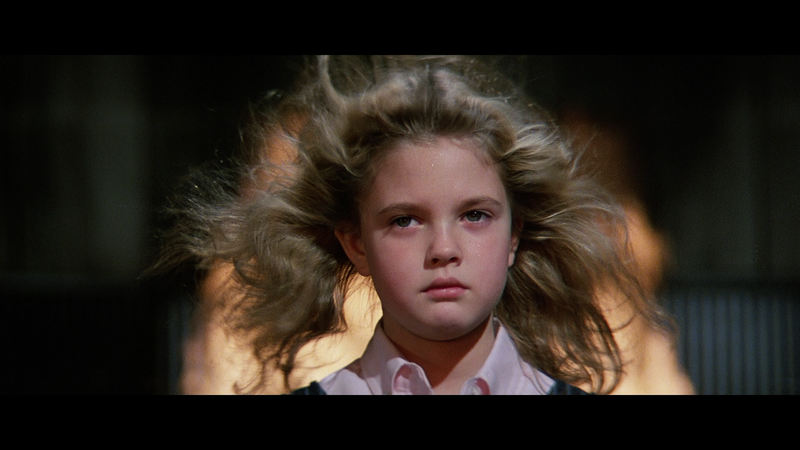 Plot Synopsis: Firestarter chronicles the extraordinary life of Charlene “Charlie” McGee (DREW BARRYMORE), a child who has the amazing ability to start fires with just a glance. Can her psychic power and the love of her father (DAVID KEITH) save her from the threatening government agency, “The Shop,” which wants to control her… or destroy her? Quick Hit Review: This film, based on the novel by Stephen King, is slowly paced and a bit uneven but highly entertaining showcasing the young talent of Drew Barrymore who, unlike some child actors, wasn’t annoying or obnoxious. 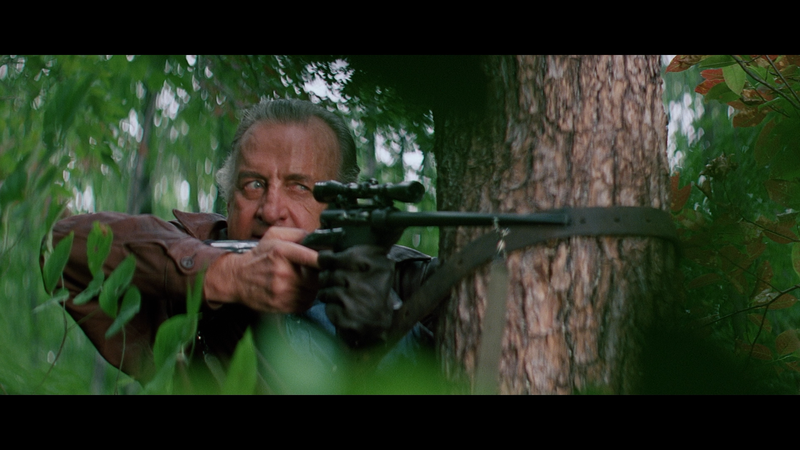 It also features a respectable supporting cast highlighted by Martin Sheen and George C. Scott as the film’s primary antagonists. But beyond the acting, the biggest takeaway was the pyrotechnic effects in the third act when it was apparent the filmmakers spent 90% of their budget for one sequence. This release comes with a matted slip cover and the inner cover is reversible revealing the movie’s original poster artwork. 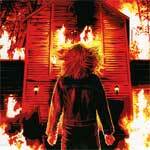 Audio Commentary – Director Mark L. Lester sits down for a new track expounding some more on how the project came about. It’s a bit dry and he could’ve used another participant as there are several silent sections. Tangerine Dream: Movie Music Memories (17:07; HD) covers the score used in the film and includes a new interview with Johannes Schmoelling. Johannes Schmoelling plays “Charlie’s Theme” (2:33; HD) – The former band member puts on a performance. Last up are some Theatrical Trailers (3:43; HD), Radio Spots (4:34; HD) and a Still Gallery (5:57; HD). 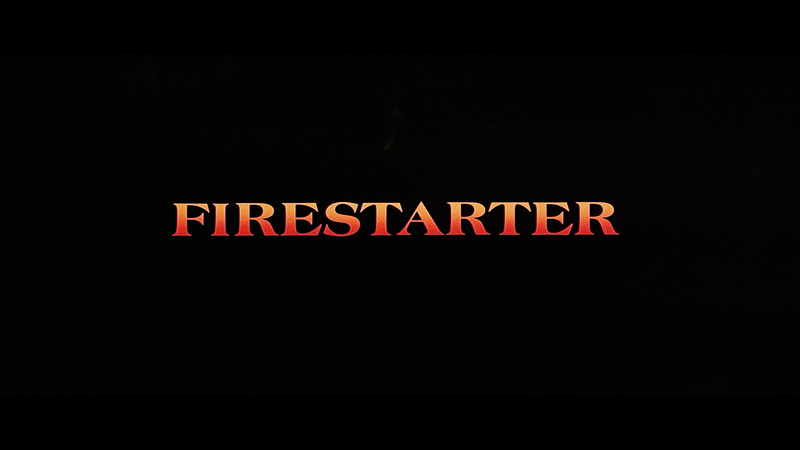 Shout Factory, via their Scream line, releases Firestarter onto Blu-ray presented in its original 2.35 widescreen aspect ratio and given it a new 1080p high-definition transfer culled from a 2K scan of the interpositive. This is yet another impressive transfer from Shout with sharp and well defined detail throughout and colors appear to be nicely balanced and skin tones look natural. I didn’t notice any major instances of artifacting, aliasing, dust marks or scratches. The disc comes with the 1.0 or 2.0 channel DTS-HD Master Audio tracks and either one is adequate but hardly great. While the dialogue does come through the center channel nicely enough, when we get to the fire sequence at the end, it lacked certain depth. Even so, for a movie like this, it’s doubtful it’s ever sounded better. 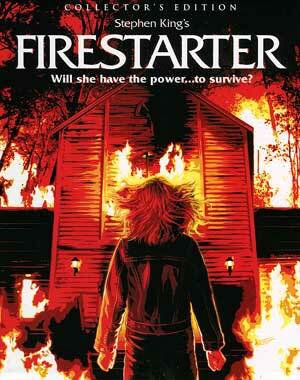 Overall, I know Firestarter has somewhat of a following, I wasn’t as enthralled with this Stephen King adaptation although the performances by Drew Barrymore and George C. Scott were great. This “Collector’s Edition” Blu-ray released by Shout Factory offers up great video, fine audio transfers and a solid selection of bonus features.